The British pound (GBP) and the New Zealand dollar remain the big losers in currency markets in the second half of this week. 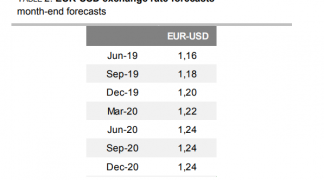 Foreign currency forecasts from Canada's BMO Capital Markets suggest the New Zealand dollar (NZD) is currently priced to perfection on the exchange rate markets. 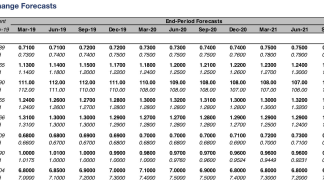 However, both the NZ and Australian dollars are predicted to decline in coming months. The Australian dollar (AUD) and New Zealand dollar (NZD) continue to advance against the British pound (GBP) through the mid-week trading session. Above: Pound to NZ dollar slumps as markets hear of further potential interest rate hikes in New Zealand. The British pound, euro and US dollar are amongst those major currencies that have collapsed in value against the NZD over the past 24 hours. 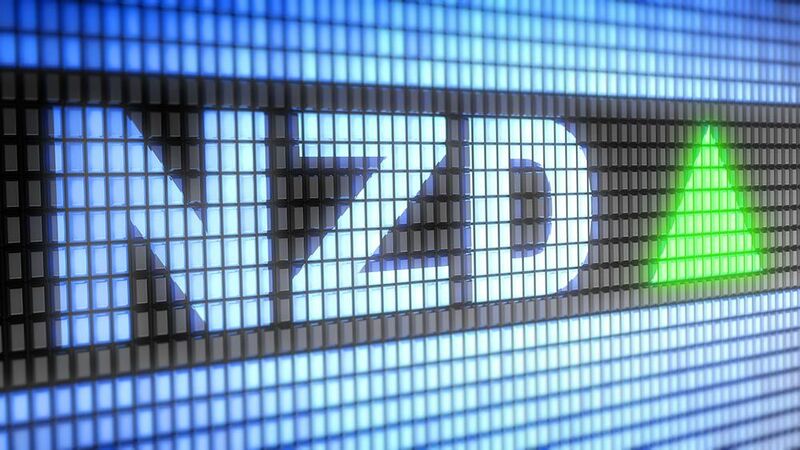 The NZ Dollar (NZD) exchange rate complex has, as forecast, come under intense scrutiny after the RBNZ announced another rate hike by 0.25 basis points. The pound sterling exchange rate complex is suffering a bout of weakness at the start of a new week and the outlook does not currently favour the UK currency. The pound sterling (GBP) is trading higher against the New Zealand dollar (NZD) by over a quarter of a percent on Tuesday; this as a future NZ interest rate hike is fully absorbed into the markets. 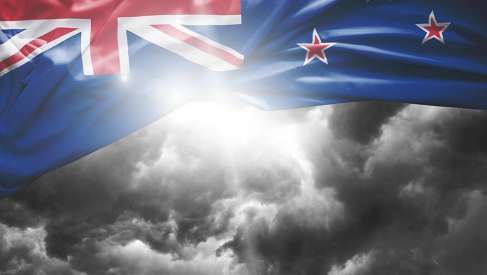 The NZ dollar has lost further ground against the British pound (GBP) on Monday thanks to weak risk sentiment in Asia. 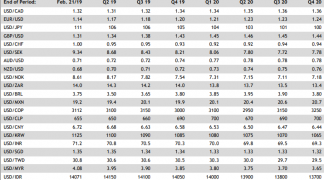 NZ Dollar Extends Weakness Extended: But is NZD Weakness Only Temporary?